Developer Naughty Dog is in no rush to circle back to Uncharted 4 in order to launch the sequel’s hotly-anticipated single-player expansion. Hosting a Twitch livestream today to demonstrate the new additions headed to the game’s multiplayer component, the studio confirmed that it will be “a little while” before details begin emerging for the story-centric add-on. 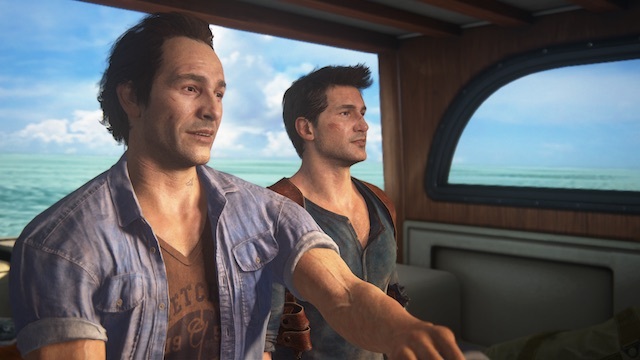 In fact, it was only when Uncharted 4 shipped back in May that the development team began shifting over resources to the expansion in question, and Naughty Dog isn’t a developer that’s prone to rushing out content just for the sake of it. Should the developer hew to a similar release timeline to that of The Last of Us and its own single-player expansion, Left Behind, it could be anywhere up to a full year after launch until we lay hands on Uncharted 4‘s story-centric expansion. Without delving headfirst into spoiler territory, the big question now will be which characters will feature in Naughty Dog’s planned add-on. Could the studio be shipping us off to Malaysia? Uncharted 4: A Thief’s End touched down back in May to rave reviews, but what are your hopes for the upcoming single-player expansion? Sound off below in the comments section and let us know.